The knitting is done by local ladies. Cuddling one of Myssyfarmi’s sheep offers a relaxing break to a working day at the farm. 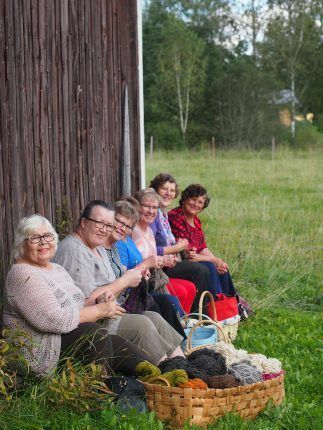 Some of the wool for Myssyfarmi myssys comes from the sheep at the Rauhansuus’ farm, known by names such as Bambi, Susi and Onni. 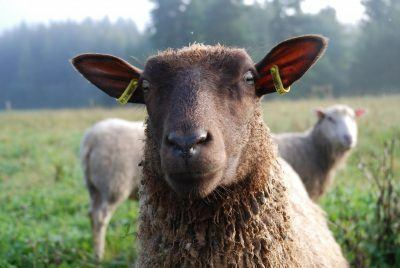 With Myssyfarmi’s growing popularity, the neighbouring farm with its over 1 000 Finnsheep has come to help. Myssyfarmi’s selection also includes ties and scarves.